Welcome to a site dedicated to one of the most magnetic and charismatic stars of the silent era: Rudolph Valentino. Why is this site headed with the Falcon Lair masthead? Rudolph Valentino's home, his retreat from the world, his private world was at No. 2 Bella Drive. Valentino named it Falcon Lair. Falcon Lair, as Valentino knew it, is no more. It is here you will find his virtual retreat and home, Falcon Lair - Rudolph Valentino Online. 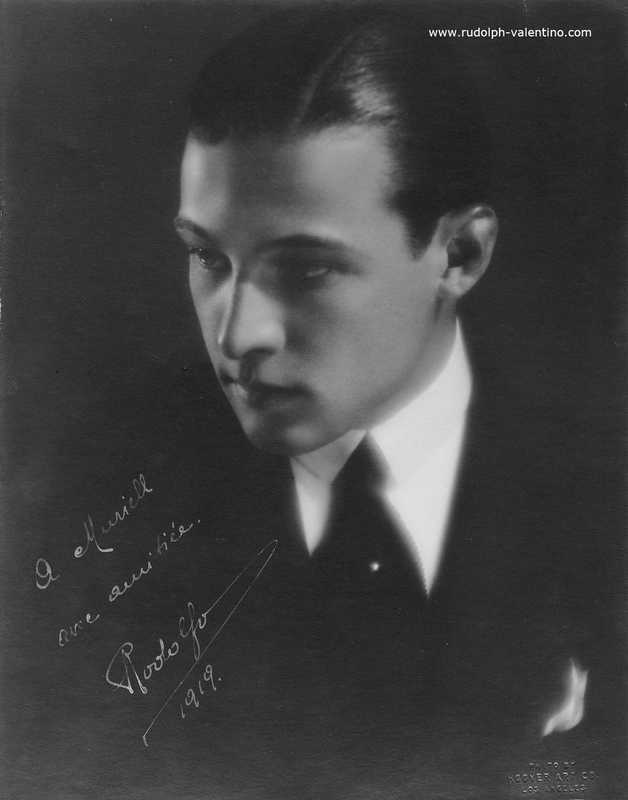 One of the goals of this site, besides being informative and entertaining is to present an accurate portrait of Rudolph Valentino the man opposed to Rudolph Valentino the myth. 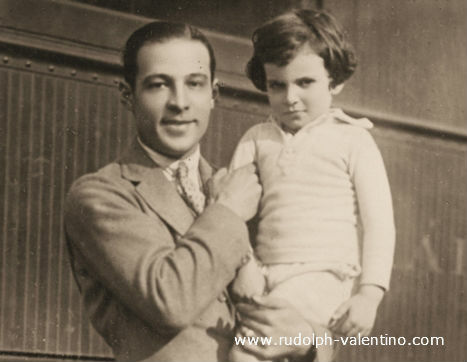 Rudolph Valentino was so much more than a pretty face. Dancer, actor, film rebel and film icon in private life Valentino was also a man of taste and refinement. He was relaxed, comfortable in his own skin, proud of his heritage and yet was earthy, too. He enjoyed putting on overalls and ripping his cars apart. It is clear based on the email and inquiries this website receives, his name still evokes a magic that is not reserved for any of today's current stars. There is a good chance that were he alive today, he would be proud and happy that so much of his work survived and is appreciated by a modern audience. Better still, he'd be so pleased that he is remembered not only as a film icon, but as a truly unique individual, a man and not just that image on the screen.